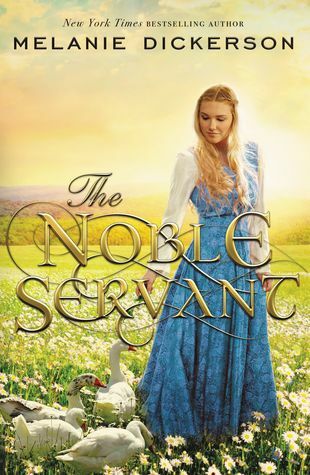 Re-imagining The Goose Girl from Brothers Grimm, Dickerson has served up a delightful medieval tale in "The Noble Servant". Magdalen of Mallin is set to marry the handsome, wealthy Duke of Wolfberg, a marriage that will not only prove advantageous for Magdalen but will save her people. But the unthinkable happens when en route to the castle Magdalen's servant forces her to switch places with her! Soon, her former handmaiden is headed towards the future Magdalen dreamed of while Magdalen is left to tend the geese. But a new friendship with a handsome shepherd and the discovery of a plot against the Duke leads to an unexpected outcome indeed! 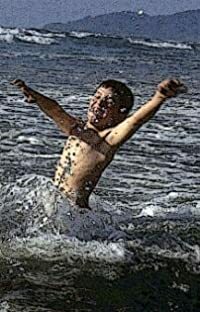 Happily ever after takes on new meaning in Dickerson's latest novel. Filled with twists and turns, the story progresses well and will be sure to cause swoons in female readers across the land, especially those in the pre-teen and teen category. My daughter is the expert on these stories and she read through this story in one day because she just couldn't put it down! She did say that elements of the plot reminded her of some of Dickerson's other stories, so it wasn't as unique of a story to her. However, that didn't detract from her enjoyment of the novel, and she has told me she plans to read it again - and soon! In fact, that is something that is true of all of Dickerson's novels - they can be read over and over, as they are an enjoyable way to pass the time. As with her other novels, "The Noble Servant" celebrates Christian values, where good triumphs evil, and where characters learn to trust God in the midst of their circumstances. Continuing to please her fans, my daughter assures me that "The Noble Servant" is another winner from Dickerson. My daughter awards this book 4 out of 5 stars. Find out more about Melanie athttp://www.melaniedickerson.com.